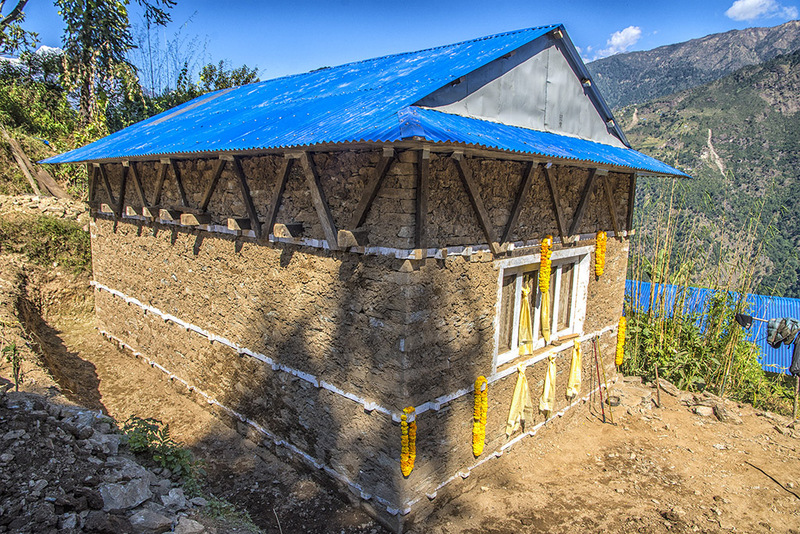 This was the fourth year of ANUVAM’s Earthquake Resistant House Construction Project. So far six families have already benefitted from this project and for this year; the year of 2018-2019, three more families were going to get benefitted from it. 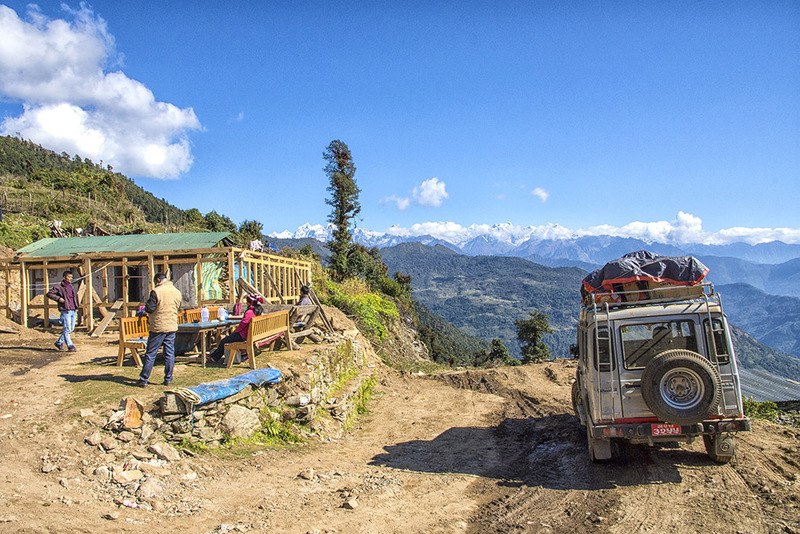 For more than 20 years, the association “Au Népal, Un Village, une Amitié en Marche (ANUVAM) “, founded by a group of trekkers, has been forging a friendly and supportive relationship with a mid-mountain village community in the Solukhumbu region, south of Everest. Rapcha Basa, a village primarily made up of the Khaling Rai people and almost 20% Magar, is located alongside the banks of the Dudh Khosi river, and practices self-sustaining terraced farming. As small farmers, they occasionally use their strength as carriers to supply provisions to other villages or to lead treks. Since the end of 2017, the village has been accessible via a Jeep track. In the village of Rapcha, the association ANUVAM continues to show its solidarity and support for reconstruction, with perseverance and efficiency. Excellent turnout at the General Meeting, a healthy financial position enabling us to commit to new projects, and a positive 2017/2018 business report all reflect the energy that drives our association. 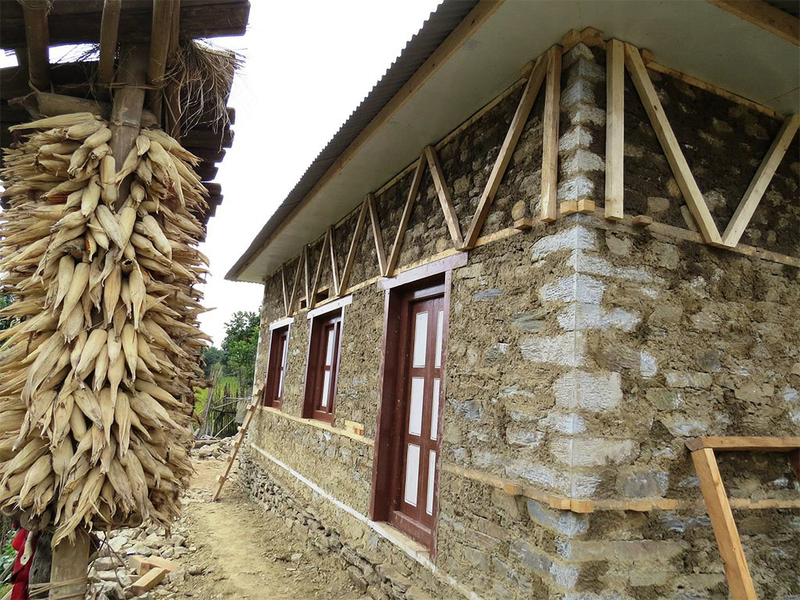 We reached a major milestone in March 2018, providing funding for a sixth house for a disadvantaged family in the village, rebuilt using earthquake-resistant, local materials developed by our technical partner CAPA. This excellent outcome bolsters our credibility within the community and amongst recently-elected local leaders. The GM reviewed the requests for assistance submitted by the new mayor Asherman Magar, well known to the association, who informed us of the community’s priorities, in order to consolidate development and reduce serious internal inequalities. The two mega earthquakes in April and May of 2015 have shaken the whole of Nepal and made colossal damages throughout the country. Reconstruction began after the strong aftershock on May and ANUVAM decided to help in the process. To begin with six families were chosen from Rapchha who were/are in dire situation either financially or from family situation perspective. 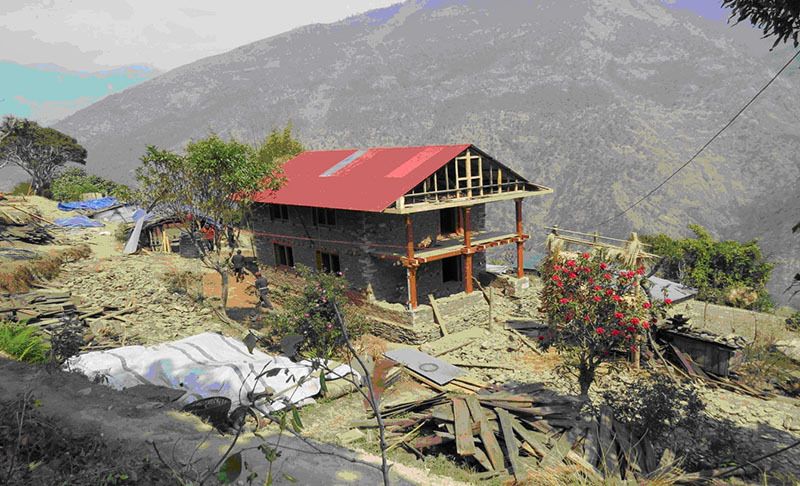 The houses of the chosen families were damaged severely during the earthquake and most of them were unable to build a new house on their own due to their very week financial status. Some of them were single parents and many of them had more than four dependent children. 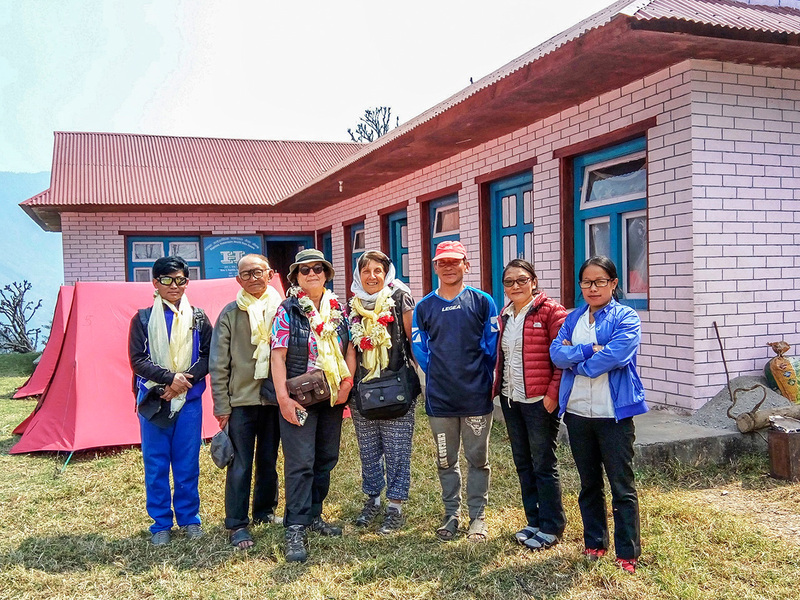 This particular trip was taken by current ANUVAM Chair Evelyne PICHENOT and Member Monique BOUTRAND accompanied by FEILSS Chair Pancha Kumar RAI and Secretary Yadav Kumar RAI. FEILSS treasurer Jase Rai was partially present during this trip. During the stay in Rapchha, many meetings have been attended and below is the summery of the important meetings. Shokal’s house has finally been nearly achieved, as witnessed by the photos taken early march 2017 . It is somewhat bigger as planned, but it was intended as a work training programme and it will be later possible to build smaller structures. After two and a half months spent in Nepal, Vincent, the young mason, expert on rehabilitation who supervised the reconstruction of the house for our association, can really be proud of the work done. Among the selected families for the first phase of works, we chose Shokal because he was a widower with two young children and he had generously offered land for the construction of the health clinic.